David Bowie�s 'The Next Day' Debuts #1 on Charts in 12 Countries and Tops iTunes Chart in Over 60 Countries. New York, NY - March 20, 2013 - David Bowie's new album 'The Next Day' (ISO/Columbia Records) has debuted at #1 in the U.K., Belgium, Czech Republic, Denmark, Finland, Germany, Ireland, Netherlands, New Zealand, Portugal, Sweden and Switzerland a week after its release, and has topped the iTunes chart in over 60 countries across the world. The album is scoring landmarks for Bowie, including his highest-ever chart position in the U.S. (#2), and the title-holder as the fastest-selling album of the year so far in the U.K.
'The Next Day' has already achieved Gold status in the U.K., Austria, France, Ireland, Poland and Sweden, is the musician's first-ever #1 in Germany, Netherlands, Portugal and Switzerland and is his first #1 album in the U.K., Belgium, Denmark, Finland, Ireland and New Zealand in decades. 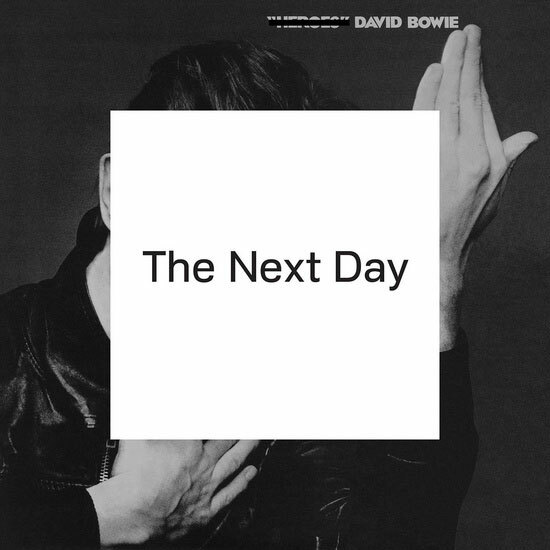 'The Next Day' which was written by Bowie and co-produced with long-term collaborator Tony Visconti, also skyrocketed to the top of iTunes charts in over 60 countries across the world after its release.